UPDATE: looks like the video has been blocked. I’ll update this post if it becomes unblocked, but for now, just know that it exists! Sorry for the tease. Here’s another video I did post-production sound editing for a few month’s back. 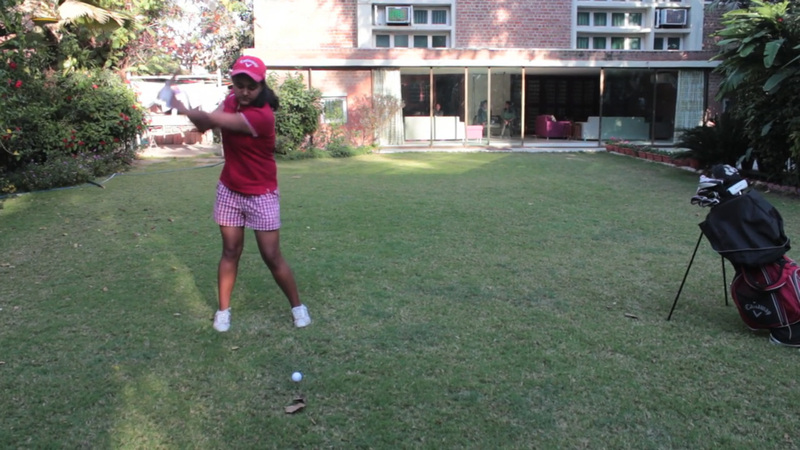 It’s another one of Shetu Modi’s short documentaries; this one’s on Parina Patel who lives in Ahmedabad, India, and, as the title suggests, aspires to become a pro golfer. 27 May	This entry was published on May 27, 2014 at 5:43 pm. It’s filed under Documentary, Film and tagged documentary, film, golf, post-production sound, Shetu Modi, sound editing, women. Bookmark the permalink. Follow any comments here with the RSS feed for this post.